Paleo Pikelets | Delicious Little Pancakes! 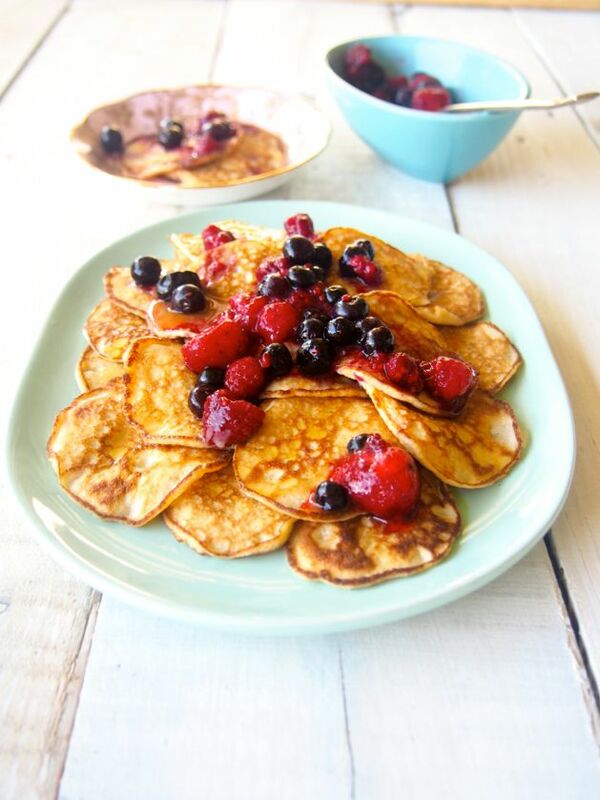 Paleo Pikelets AKA Yummy Mini Pancakes. Who remembers pikelets? We do! Not just from the supermarket but from our primary school canteen! They used to be 5 cents each, we’d buy them in lots of 20 and share them with our friends… and they’d be covered in butter and they’d be seriously yum. We also remember cheese buns and giant twins and zoopa doopers which were also pretty darn freaking yum. But seriously full of crap. What are school canteens like these days? Would definitely be interested to hear from mums, dads and families on this topic! Anyway! That’s why we HAD to make paleo pikelets! Seriously. Teeny weeny pancakes = pikelets. Who came up with that name? Oh well, who ever did is a genius, because it’s a fun word to say. Who came up with the mini pancakes thing? They’re also a genius because anything in teeny weeny, mini food form is awesome. Think mini pizzas, mini muffins, mini cheesecakes, mini everything! Yep, awesome! 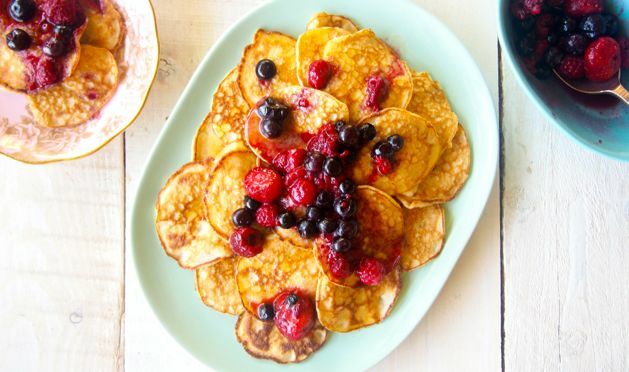 We vote you make these for mid-morning snack, perfect topped with berries and butter! We get organic frozen berries (the OOB Brand, they taste so good) from our faves Supabarn… seriously, they just keep adding more and more amazing products to their shelves. It should be called MerryBarn. Or why not drizzle in chocolate. What ever floats your merry-paleo-pikelet-boat! p.s are you on our mailing list? Did you know we send you free stuff every week? 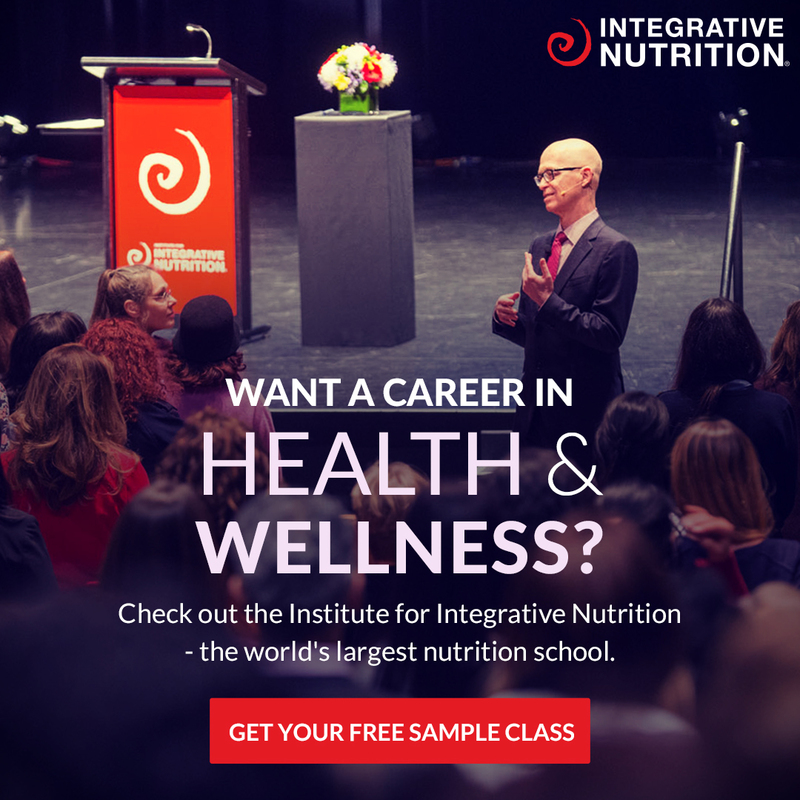 PLUS a free eBook and 10 day course! Yahoo… we do, true story! 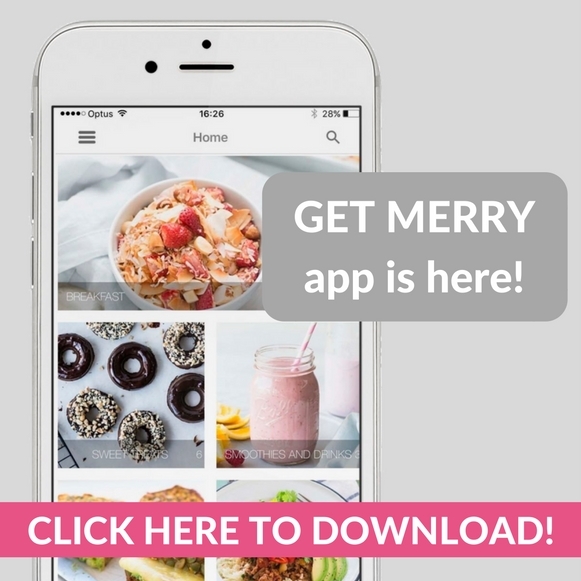 Sign up for FREE here! In a large frypan melt a little coconut oil. Place tea spoons of pikelet batter in to the saucepan and allow each pikelet to cook for 3 minutes or until bubbles start to form. Carefully flip the pikelet and cook for a further 2-3 minutes. Continue to cook the rest of the pikelets until all of the batter is used up. You can make them bigger... but everything mini is FUNNER! 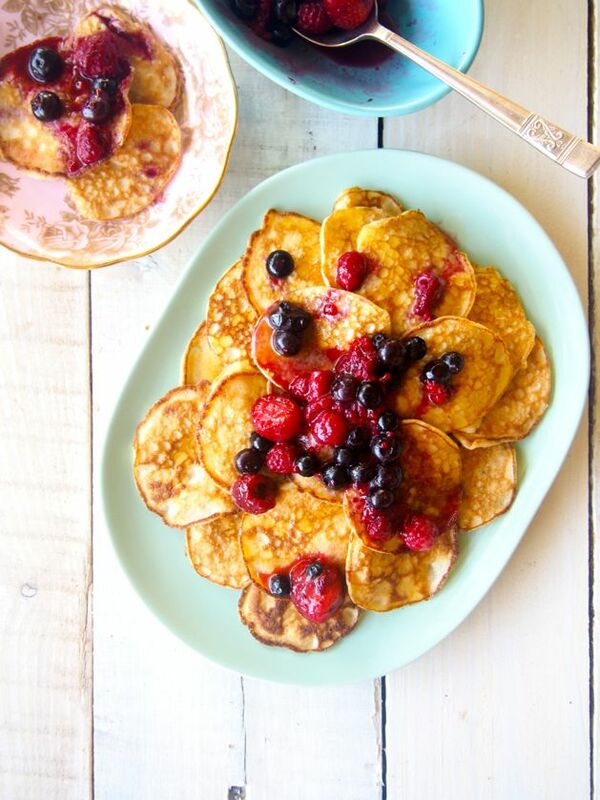 We developed this delish pikelet recipe as part of our SupaMerry campaign! Read more about how and why we work with brands here!